Very nice, spacy and well equipped apartment. Very kind owners. Quit place. Very friendly owner. The apartment was clean. Everithig was good. 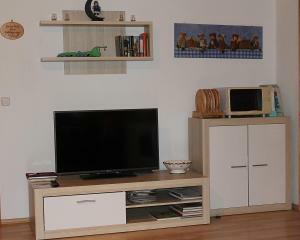 Great spacious apartment full equiped, great location, very kindly owners. 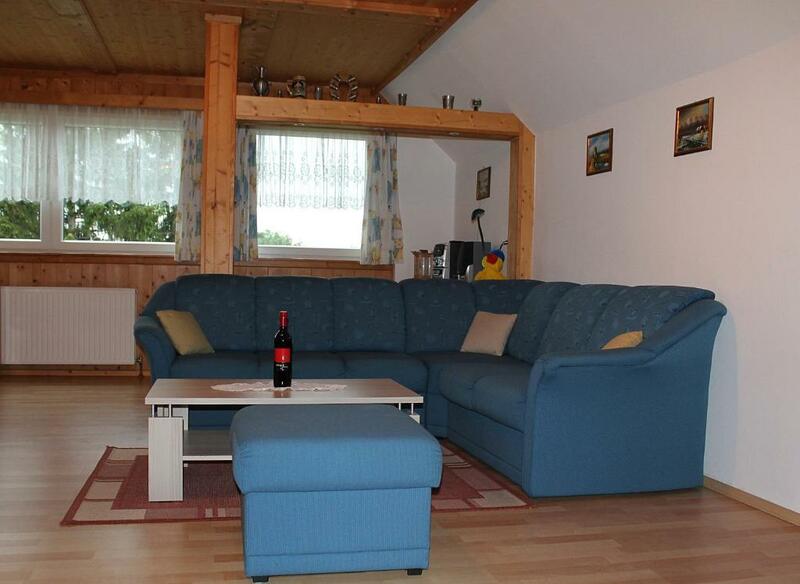 Wonderful accommodation, beautiful surroundings, very friendly hosts. 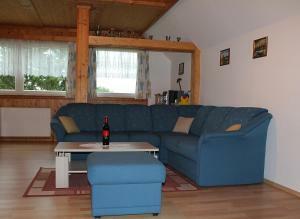 Good location for exploring surrounding areas including Hallstatt. הדירה ענקית. מאוד מאוד נקיה. חדר שינה עם מיטה זוגית פינת ישיבה וארון גדול. חדר ילדים עם 3 מיטות וארון גדול. סלון גדול עם ספה גדולה ופינת אוכל גדולה .מטבח מצוייד במקרר, במדיח כלים, תנור, מיקרו ,כיריים חשמליים. צלחות כוסות קערות סירים מחבתות כל מה שצריך. בעלי הבית נחמדים מאוד ומסבירי פנים. המקום נמצא 6 דקות נסיעה לסופרים ולבאד גוייסרן. 17 דקות להלשטאט. מרגישים כמו בבית. נוף מדהים של ההרים והיערות נשקף מהחלון הגדול. מומלץ!!! Die Zuvorkommenheit der Gastgeberin. Sie hat einige Sachen für unser Baby bereitgestellt (Wickelauflage, Babybadewanne, Hochstuhl usw.) Es war sehr sauber und wir fühlten uns sehr wohl. 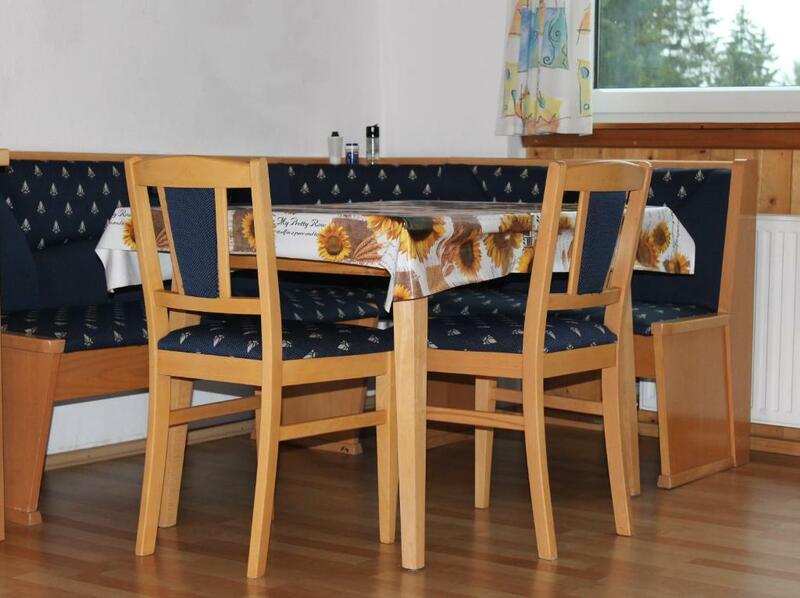 Lock in a great price for Ferienwohnungen Hillbrand – rated 9.9 by recent guests! 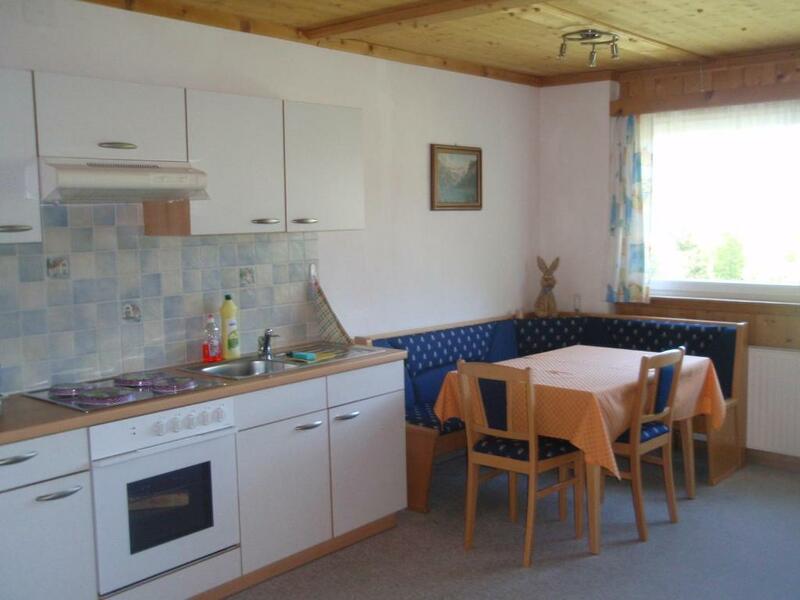 This spacious, Alpine-style apartment in the Salzkammergut region is 1.9 mi from Lake Hallstatt and 3.7 mi from Bad Goisern. Free Wi-Fi is available. The garden includes a children’s playground, a sun terrace, and barbecue facilities. Ferienwohnungen Hillbrand’s apartment features 2 bedrooms, a living room with satellite TV, a kitchenette with a dining area, a washing machine, and a bathroom. Free private parking is available on site. 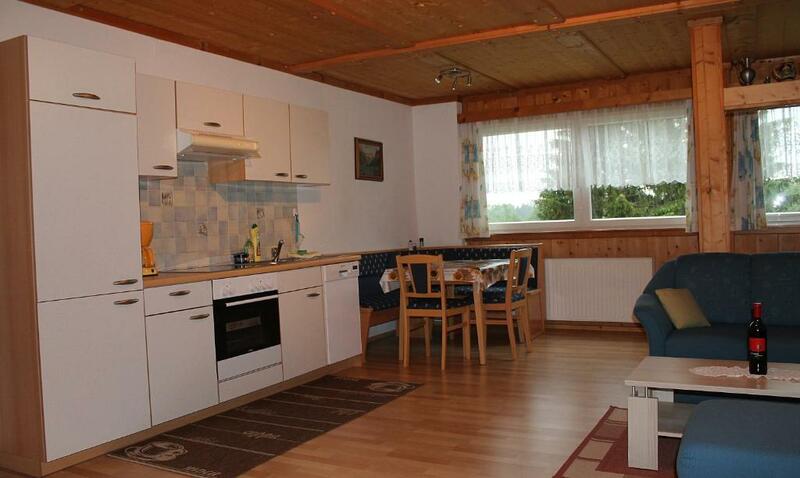 The Dachstein West Ski Area is a 20-minute drive away from the Hillbrand apartment. When would you like to stay at Ferienwohnungen Hillbrand? Apartment with 2 bedrooms (1 with a double bed, 1 with a single and a bunk bed), a living room with satellite TV, a kitchenette with a dining area, a washing machine, and a bathroom. House Rules Ferienwohnungen Hillbrand takes special requests – add in the next step! Please inform Ferienwohnungen Hillbrand of your expected arrival time in advance. You can use the Special Requests box when booking, or contact the property directly using the contact details in your confirmation. We visited Salzkammergut in the past several times and stayed at Mrs. Hillbrand's home a couple of years ago so this was a safe bet for a family trip with our 8-month-old baby girl. We again had a great, great time and we had absolutely everything we could possibly wish for. The owners are very nice people and even though we came a little earlier than originally expected, they asked a friendly neighbour to greet us and show us to the apartment. The vista of the surrounding mountains is breathtaking and even from the loo you can enjoy almost ridiculously idyllic mountain views. 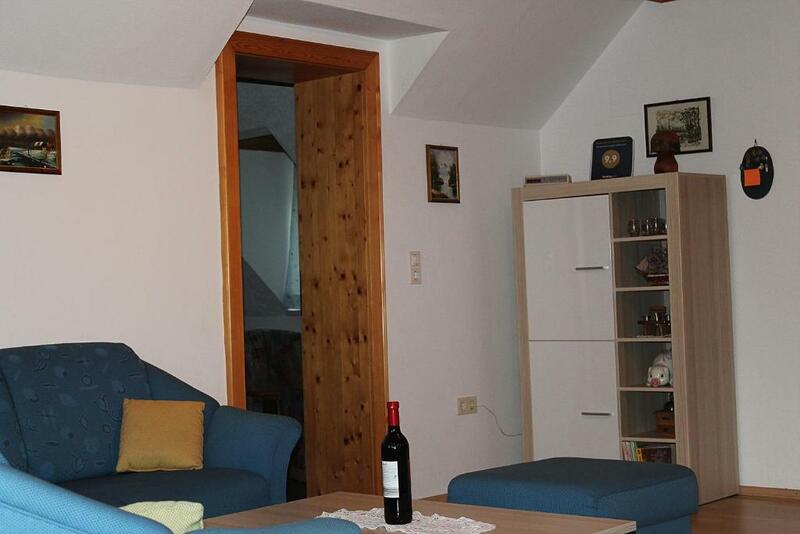 The location of Mrs. Hillbrand's home is simply excellent - a several minutes ride to the quaint villages of St. Agatha and Bad Goisern and, at the same time, far enough to enjoy privacy and solitude. Despite its proximity to the road, this place is really quiet and in the morning you wake up to the sound of sheep's baaing and ringing of their little bells. Very poetic. 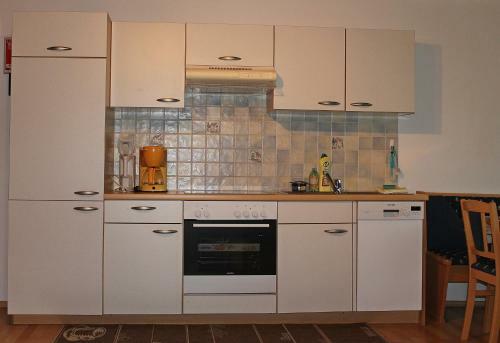 On the practical side, the apartment is fully equipped with all household appliances you might need, e.g., a fridge, dishwasher, coffee machine, microwave, hairdryer, washing machine, to name a few. In the bathroom there were even a few necessities that may come in handy when you forget to bring e.g. a shampoo or a nail file with you. We felt at home there and we hope to return again soon. Wholeheartedly recommended!